IECA provides a wide range of services to its members. They include educational activities, like conferences, workshops and field days plus, depending on the type of membership, a variety of other benefits, such Environmental Connection, IECA’s quarterly newsletter; the annual Membership Directory and many live and on demand webinars (some complimentary for members only). Check out other IECA Members Benefits! At the same time, IECA offers intangible benefits that are truly unique and valuable. These benefits stem from networking and building personal relationships with other erosion and sediment control, stormwater management and MS4 professionals as well as regulatory agencies, municipal officials, state and national officials. While you can’t put a price on such an intangible benefit, it’s a very real and vital one – one you’ll enjoy only as an IECA member. Our network of tight-knit and welcoming members will help to improve your knowledge and expertise in the industry that you love. What are you waiting for? Join IECA today! 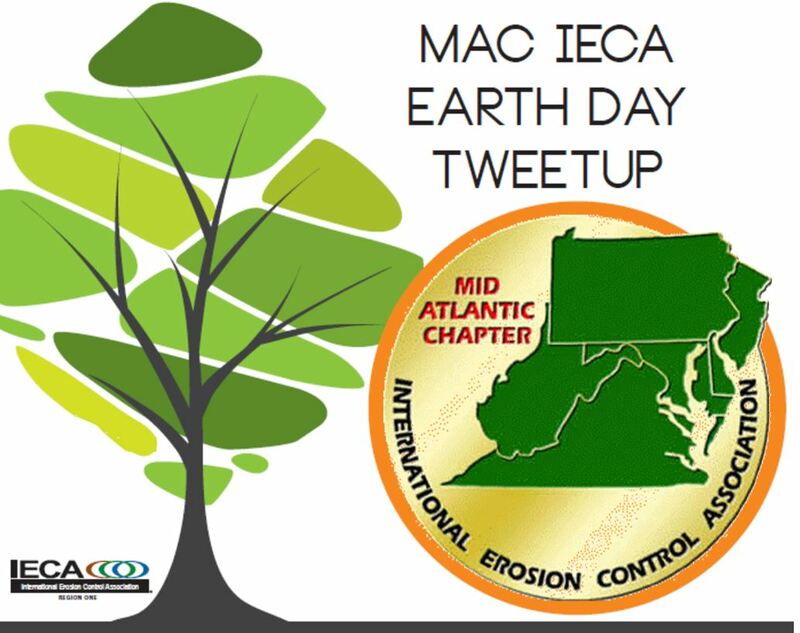 To join the Mid-Atlantic Chapter, you must first join IECA. Click the links below to complete the forms. You may contact our Membership Chairperson, Bryce Miller at bmiller@wetlands.com or any of our other board of directors or officers.